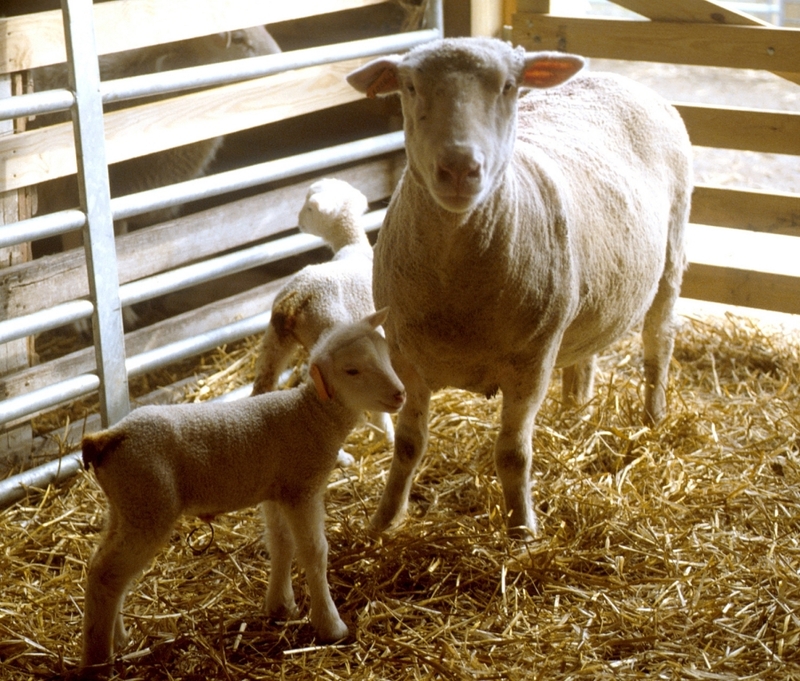 OSU Extension personnel have developed a decision making support tool for farmers to develop farm-specific strategies for their sheep or goat operation. It is limited to gastrointestinal nematode infections and is “risk-based” in that it addresses grazing animals by class and by type of pasture. It is science-based and has been reviewed by qualified reviewers. It is not a universal prescription or a replacement for your veterinarian with regard to diagnosis of parasitism or specifics of drug use. Parasite control programs should be developed at the farm level. These tools are a “work-in-progress” and will continue to update and revise as new information becomes available. Posted by Braden Campbell at 11:18am January 4, 2019 Posted in Parasites and tagged Management, Parasites. Bookmark the permalink.